Sharing N’s third drawing for the bird series. 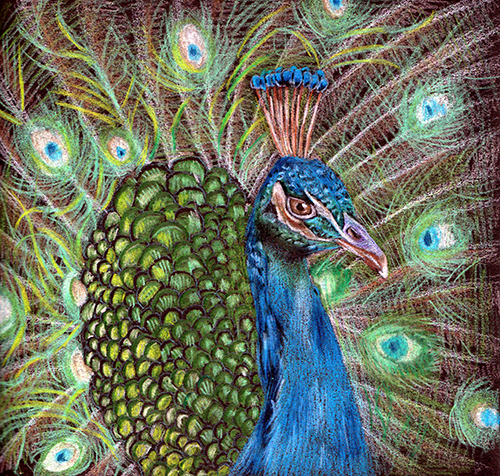 This entry was posted in Art, Artwork and tagged bird drawing series, colored pencils on black paper, drawing, peacock, sketch on September 27, 2016 by Yami. I’ve been thinking of giving away the kids drums set toy to our neighbor who has younger kids, but my son said he might still be using the old drum toy for an activity in school. He has been keeping the drum set for future use. I bought it for them for a school play when they were in grade school. This entry was posted in Music and tagged drum, drum set, toy drum set on September 9, 2016 by Yami.